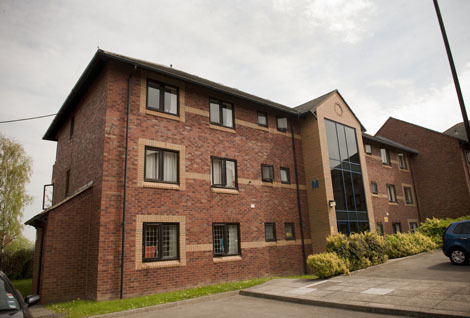 Sugarwell Court is an affordable accommodation with an attractive courtyard, pleasant social spaces and room for nearly 400 students. 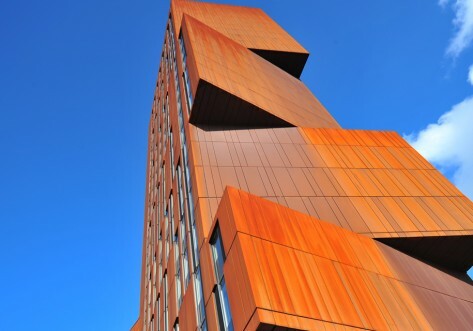 It’s located close to the suburbs of Meanwood, which has a large Waitrose and Asda as well as some of the best bars and restaurants in Leeds. 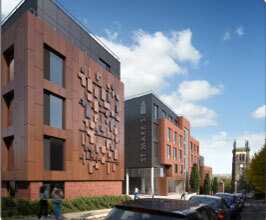 The site is equally as convenient for both campuses and is well linked by bus networks. Sugarwell Court is like its own little community with gym, games room and laundrette on site. Meanwood is just half a mile away where you will find Waitrose and Asda supermarkets as well as some popular bars and restaurants. 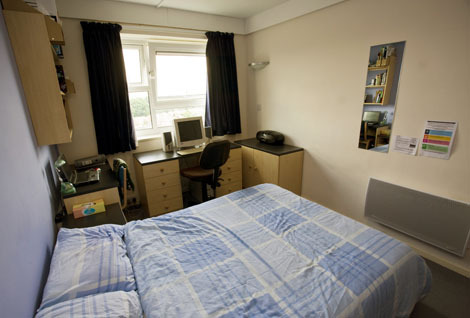 The student-friendly area of Headingley is only one and a half miles away. A Single study bedroom with shared bathroom facilties.